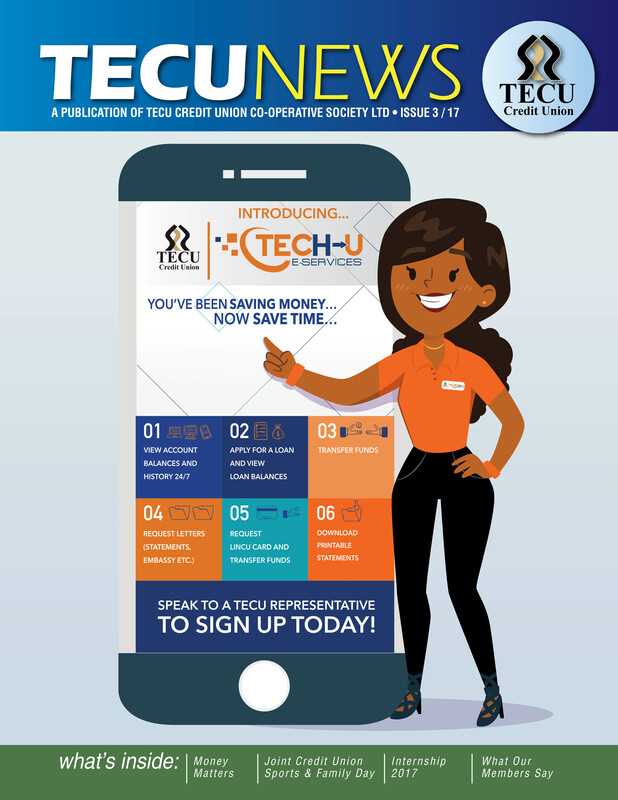 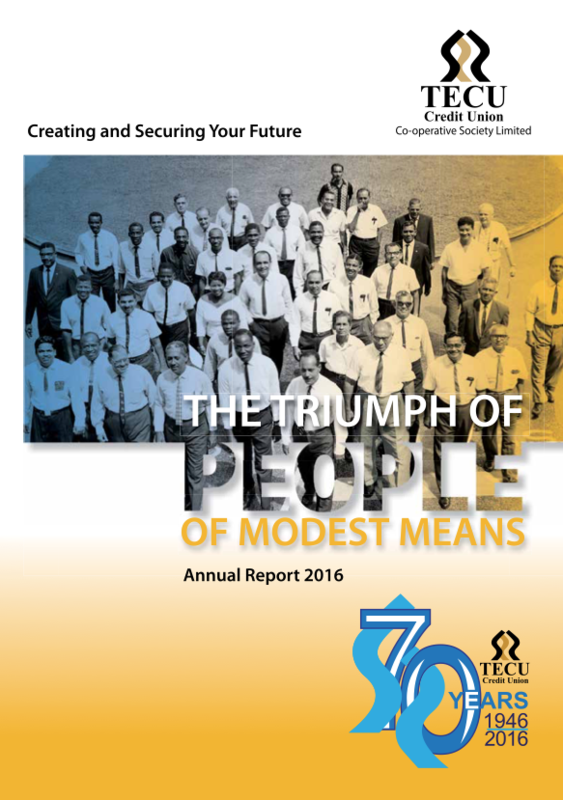 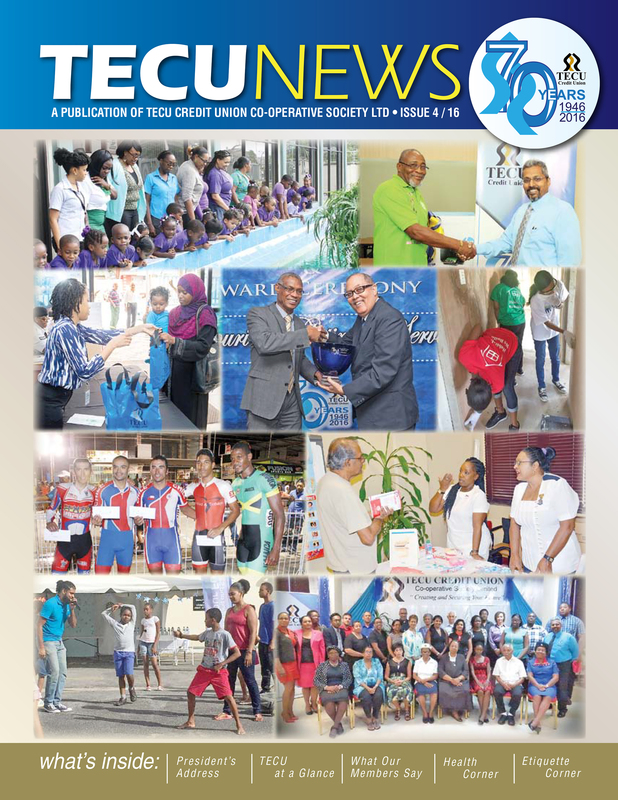 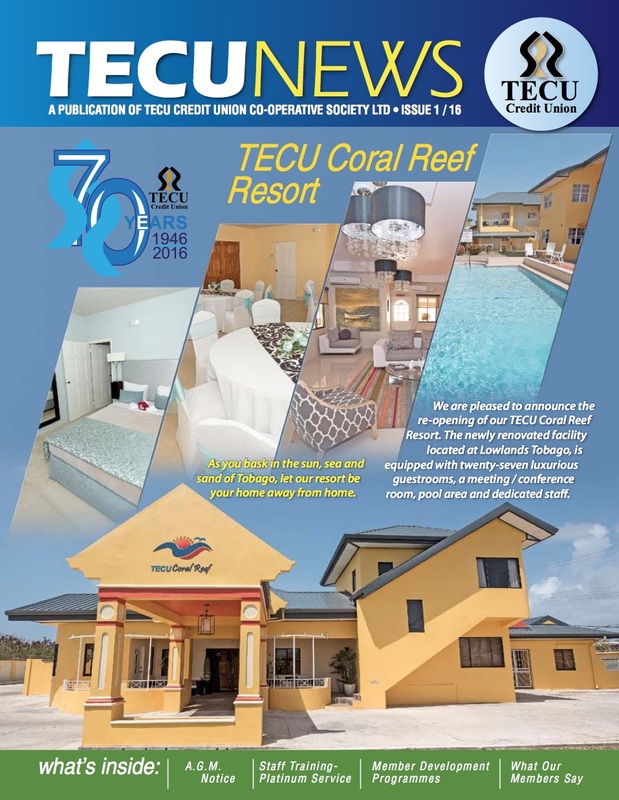 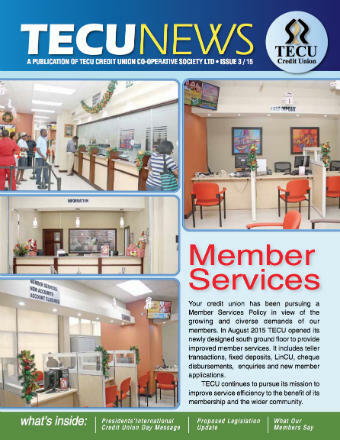 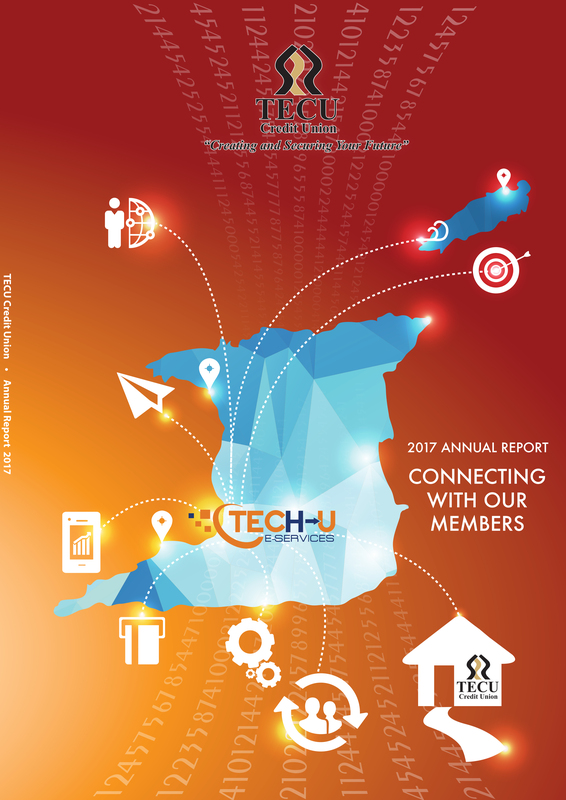 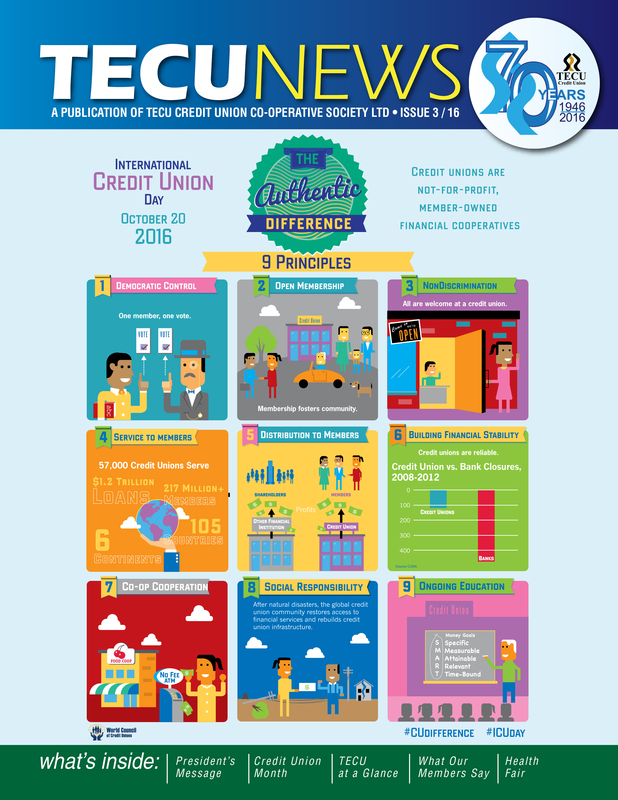 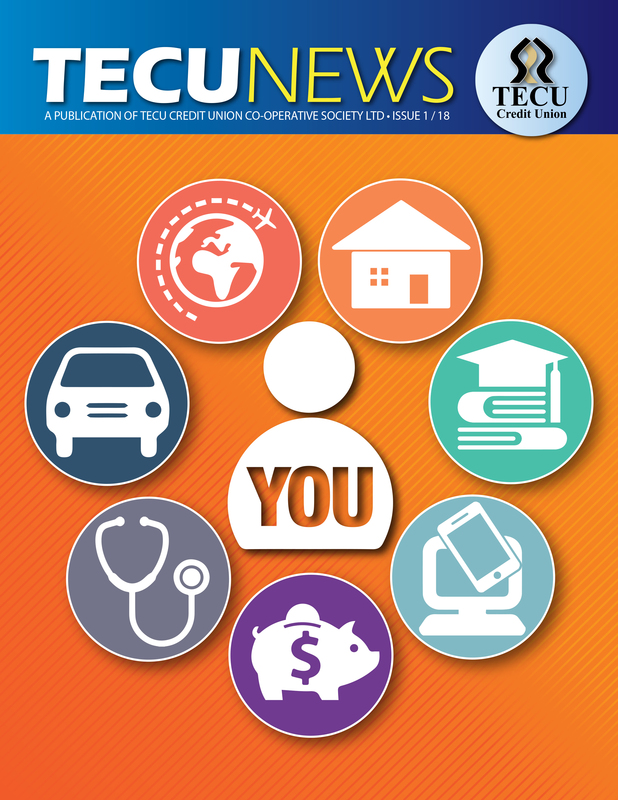 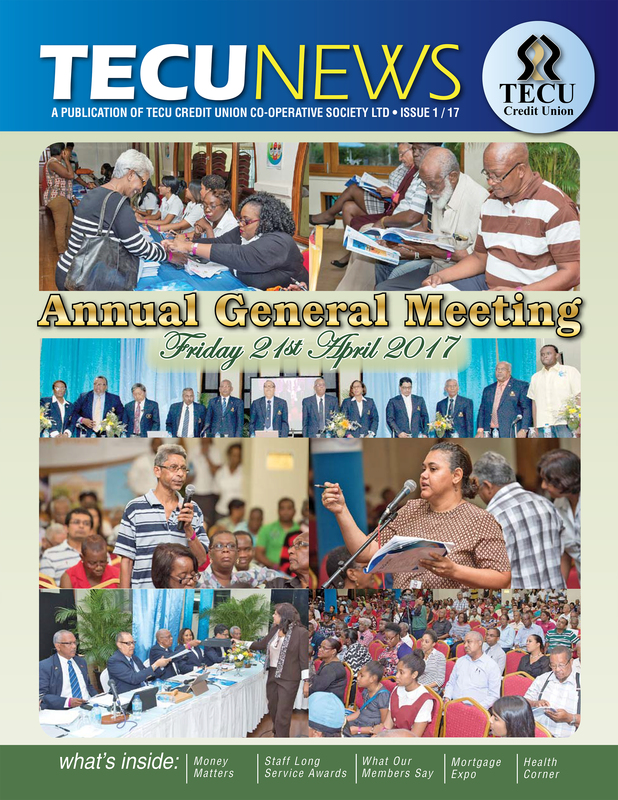 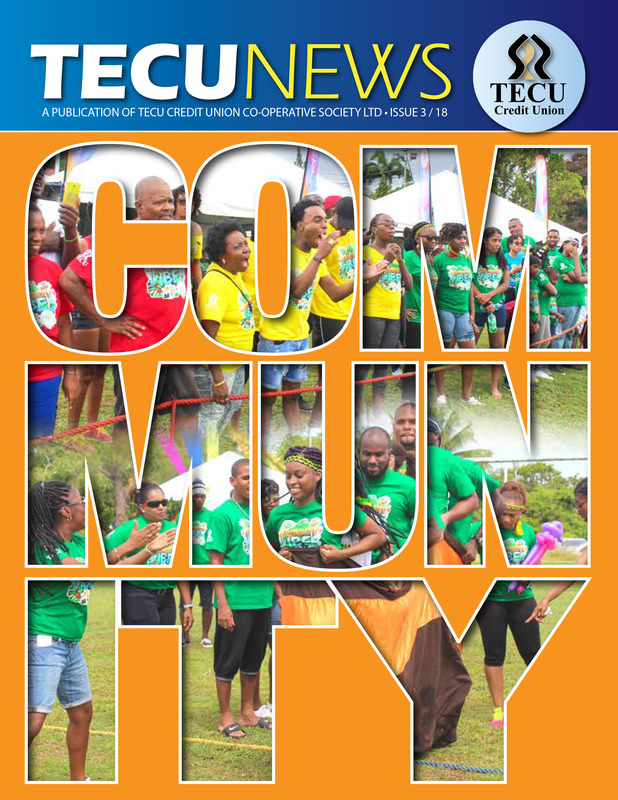 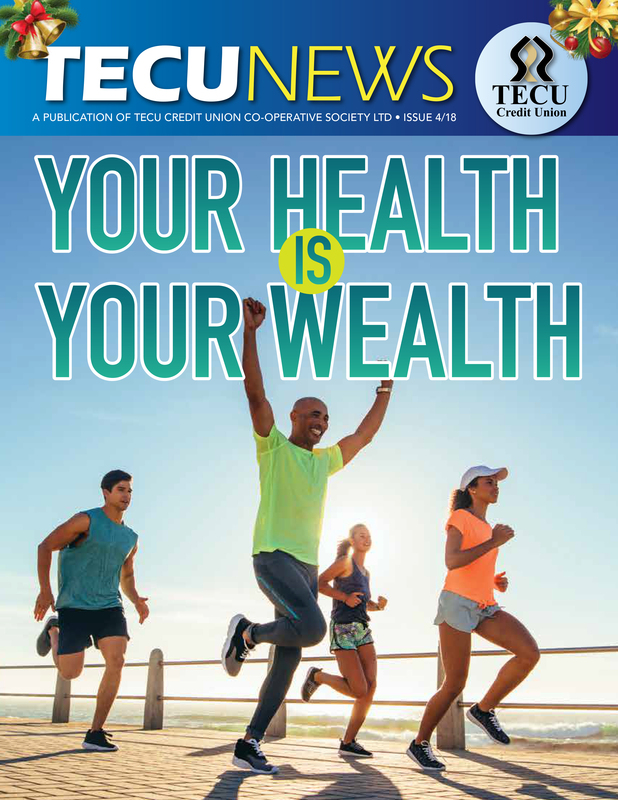 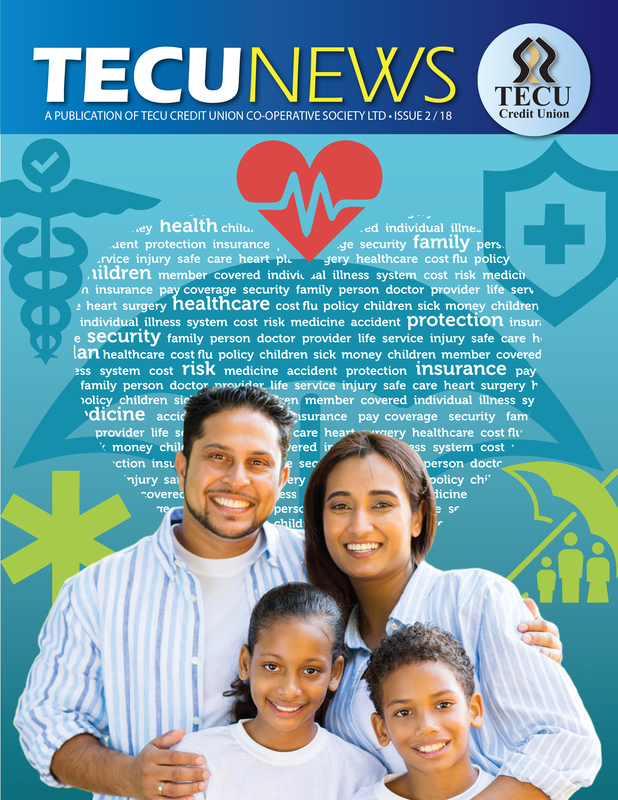 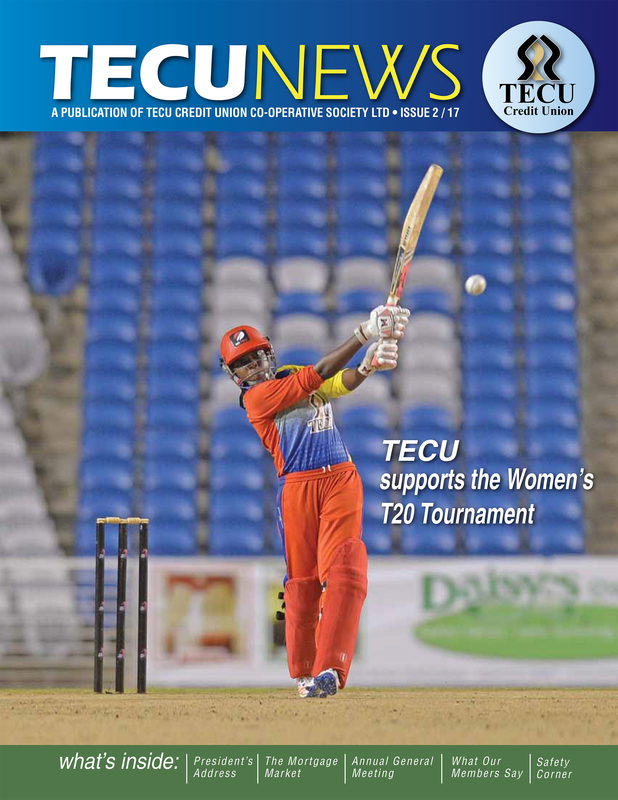 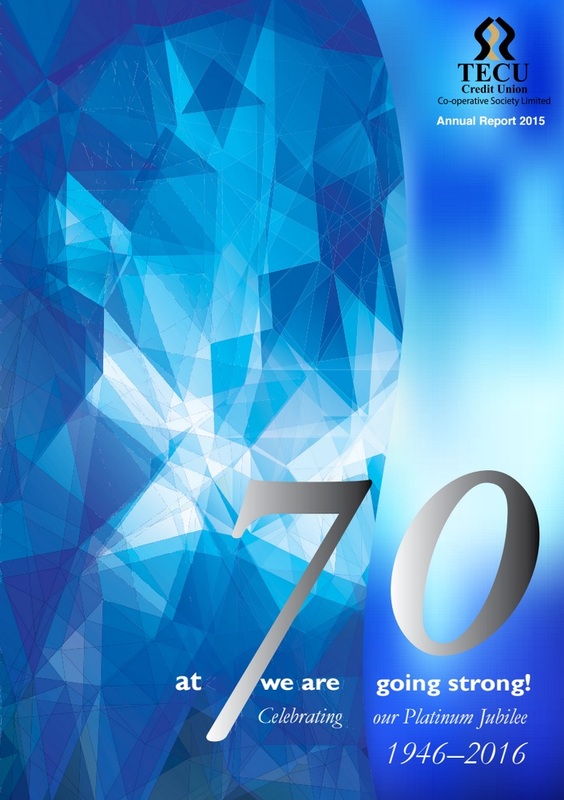 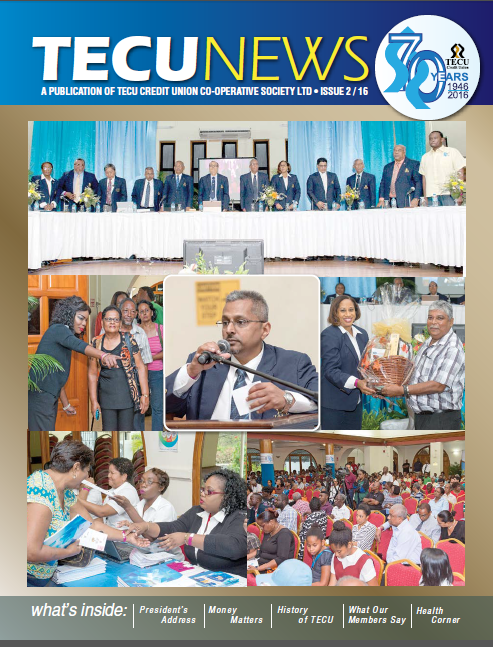 Publications | TECU Credit Union. 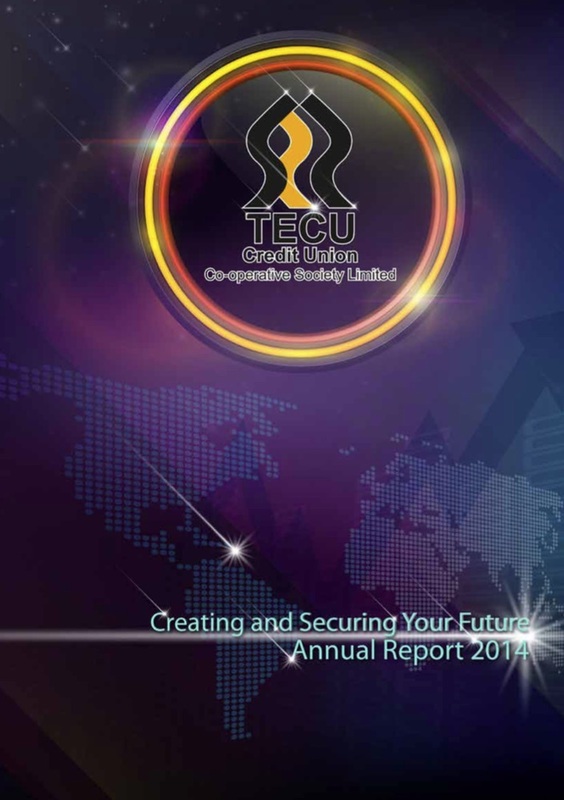 Creating and securing your future. 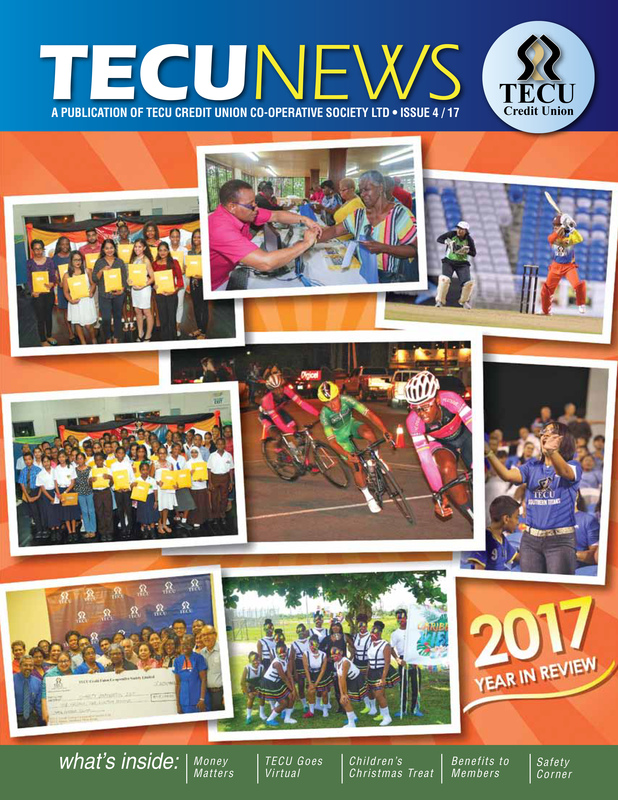 There are no publications to display in this category.